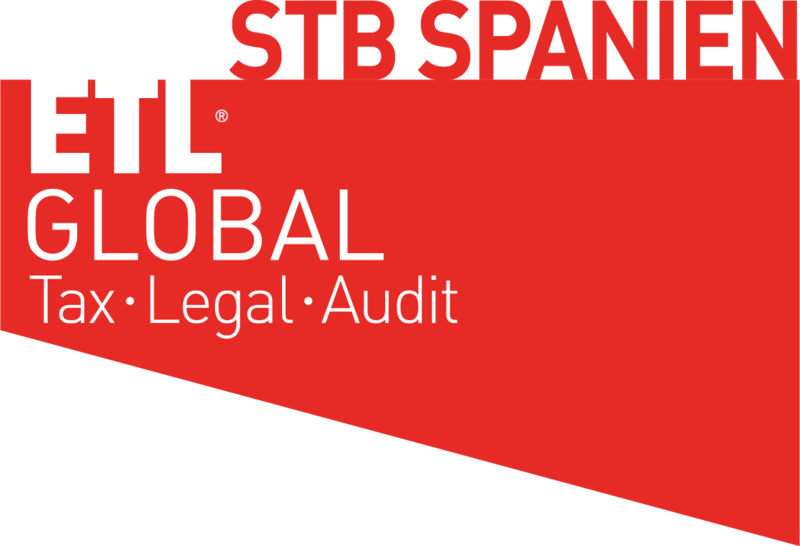 Foreign companies that participate in Spanish enterprises or perform transactions within the Spanish territory must mandatorily dispose of a Spanish tax number (“CIF“), so that they are able to receive the notifications the Spanish Tax Authorities (“AEAT“) may send them. The so-called “electronic certificate” required in this context has so far been issued by the Spanish National Mint (“FNMT”), among others, in the same way as for legal persons with tax residence. Since June 2016 and following the Council of the European Union’s decision (UE No. 910/2014), the FNMT is no longer allowed to issue electronic certificates for companies with tax residence outside Spain. 2. The Company applies for an electronic certificate of its own, through an authorized official issuing office (such as a Commercial Register). In any case, as well the existence of the company as the powers of representation held by the applicant must be given proper evidence of. We shall be pleased to provide you with any further information required.